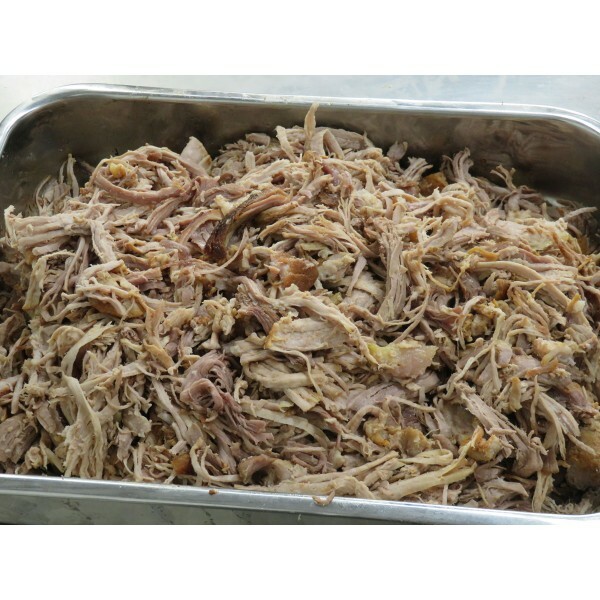 The Shredamatic Industrial Cooked Meat Shredder is a highly efficient 'pulled meat' shredding machine that is perfect for processing large volumes of cooked meat, such as pulled pork, beef and shredded cooked chicken. 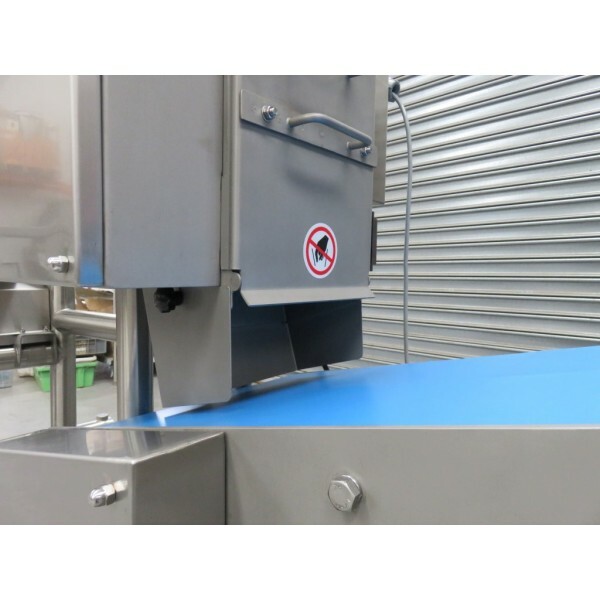 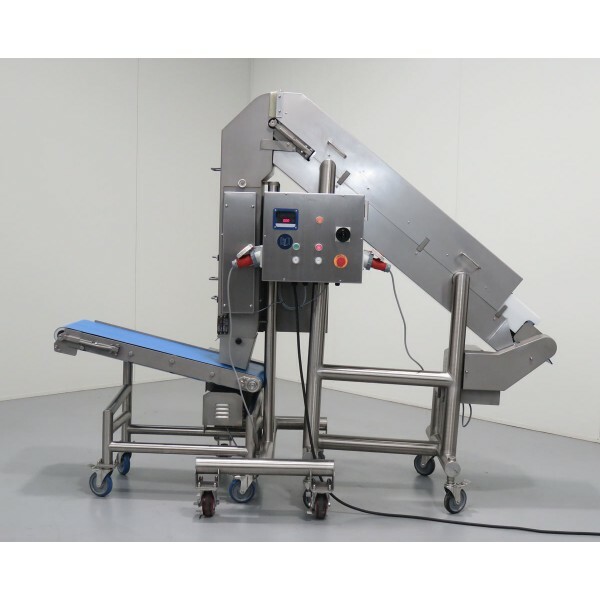 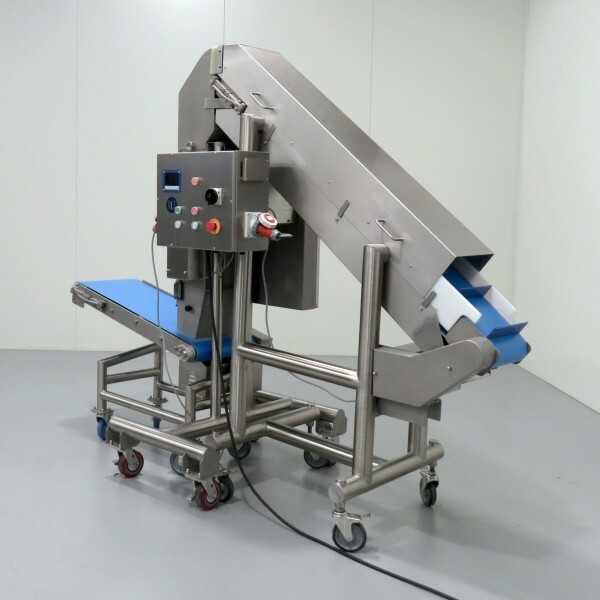 It has unique removable combs specially designed to allow shredding of smaller product, such as cubed beef, pork or chicken, chicken thigh fillets, small fillets of fish and other small cooked proteins that require shredding. 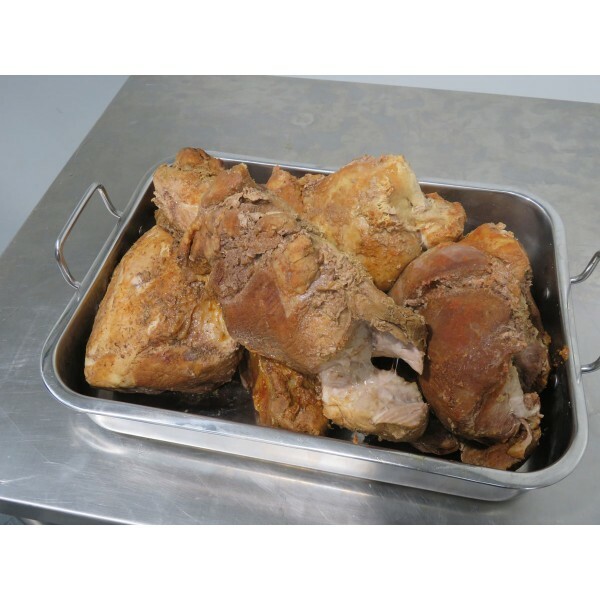 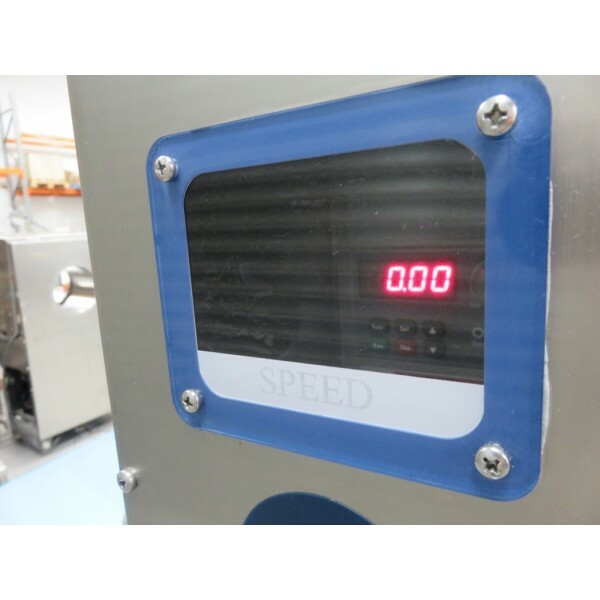 The Shredamatic is designed to shred hot cooked meat, it will not shred chilled cooked meat effectively. 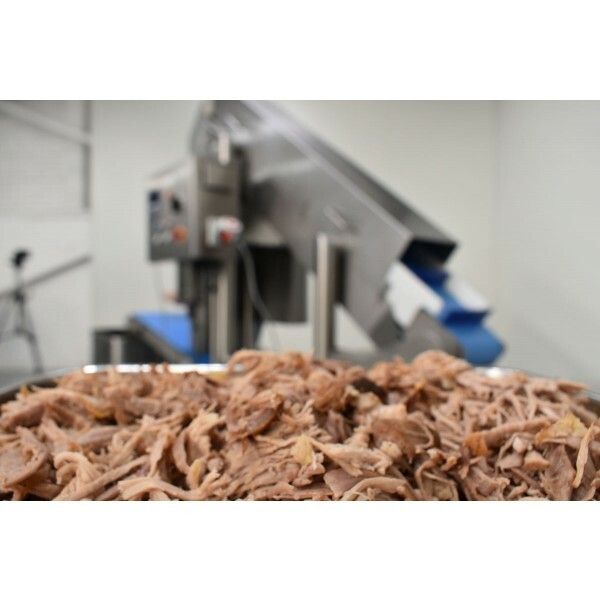 The simple design of the Shredamatic cooked meat shredder allows for continuous processing, unlike small batch machines, meaning it will process cooked meat as quickly as you can feed it into the machine. 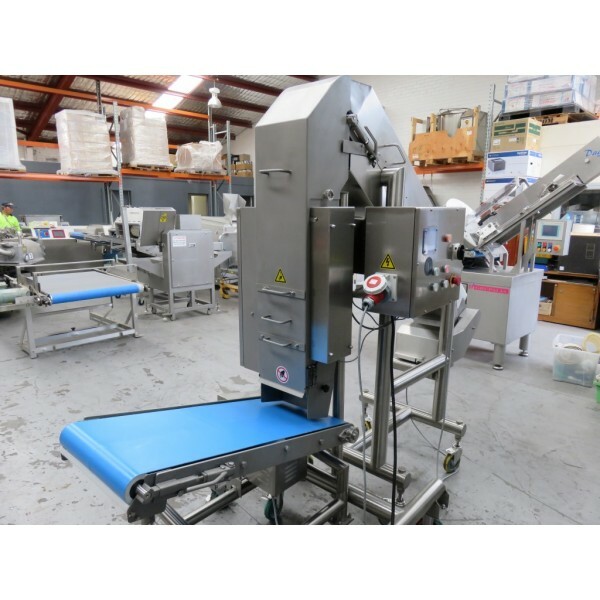 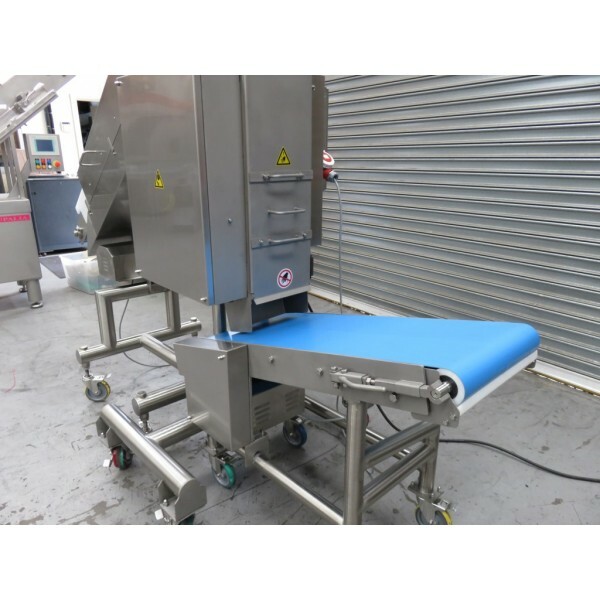 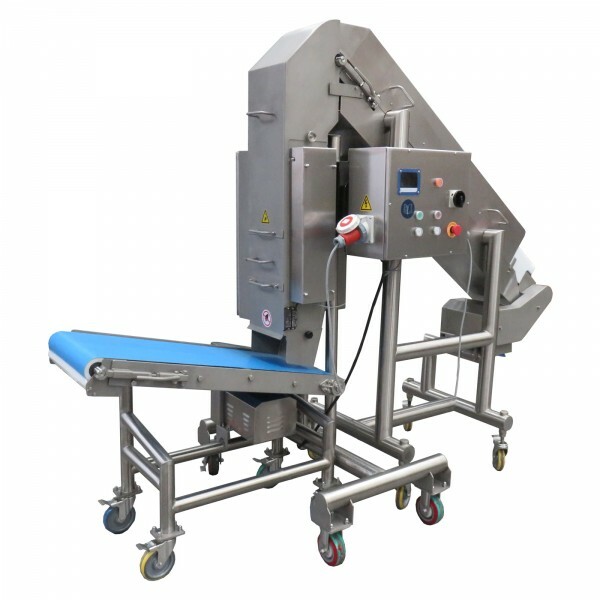 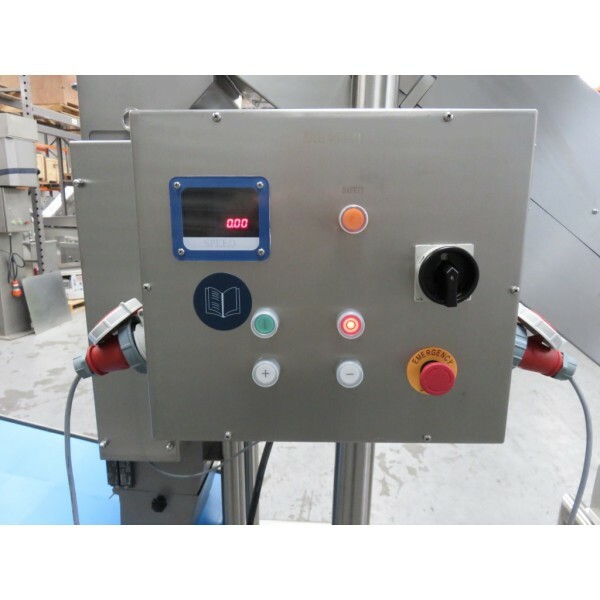 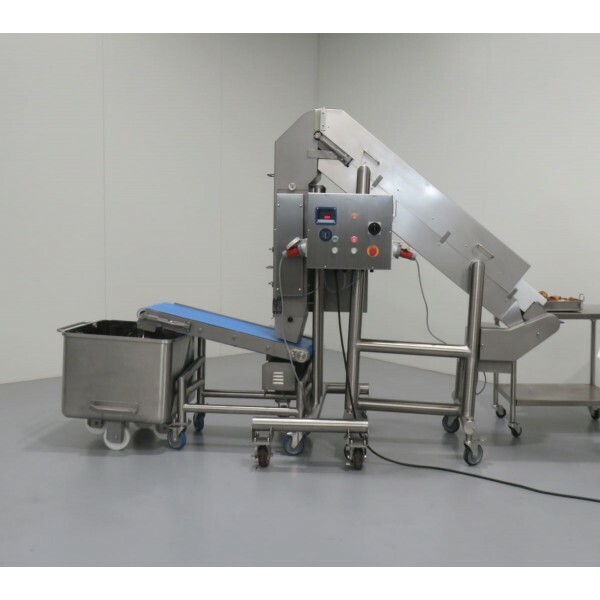 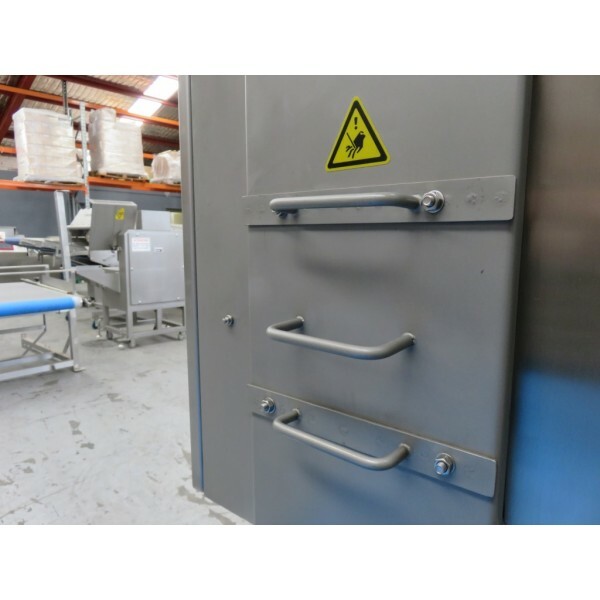 The all stainless steel Pacific Shredamatic has a small foot print with low maintenance requirements and it's easy to clean as well as being very safe for operator use with it's integrated safety sensors & top feed paddle with in-feed and out-feed product conveyors.